← Did you hear it on the radio?? The Bats are waiting….. 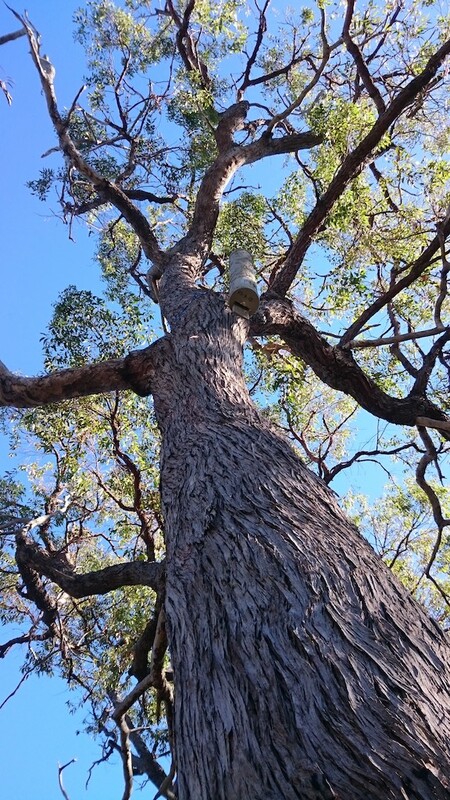 This entry was posted in Uncategorized and tagged Bat box, Bats in Perth, PVC bat home. Bookmark the permalink. 7 Responses to 80 year old bat home?? Thanks Judith. It’s nice to have someone appreciate the work I do for the bats. Hi, Are you going to publish the dimensions and what did you insulate it with. I did have the same idea because I have full length down pipes laying around, But I just made two more boxes out of some old hard wood plank instead. Nope. I have a problem with competitors copying my homes then selling them for a lot less than what I can build them for. It’s my income. Yes, got a new model. perfect for gardens.